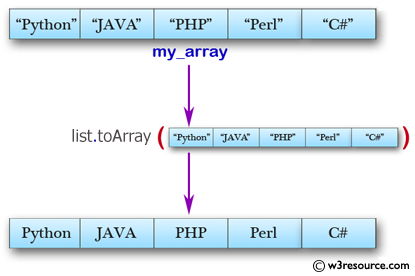 Write a Java program to convert an ArrayList to an array. 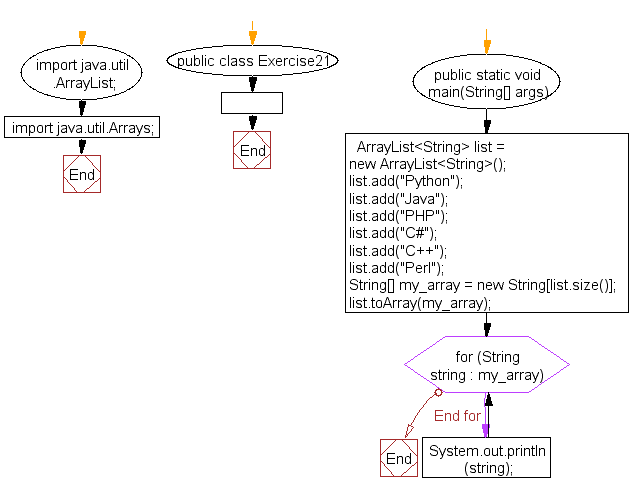 Previous: Write a Java program to convert an array to ArrayList. Next: Write a Java program to find all pairs of elements in an array whose sum is equal to a specified number.